The Ministry of Antiquities will hold an event titled “Revival of the Egyptian Museum” at the museum garden, on Friday 15th November to launch an initiative of mutual cooperation between Egypt and Germany. The participants list includes the Egyptian Prime Minister, German Ambassador in Egypt, His Excellency Mr. Michael Bock, Governor of Cairo and a number of European countries ambassadors in Egypt beside the Minister of Antiquities, Dr. Mohamed Ibrahim. The event will include viewing the work took place already at room 32 as well as Tuk Ankh Amon hall including replacing the flooring. The largest project in the field of cultural preservation in 2012 was to develop a restructuring plan for the modernization of the Egyptian Museum in Cairo. 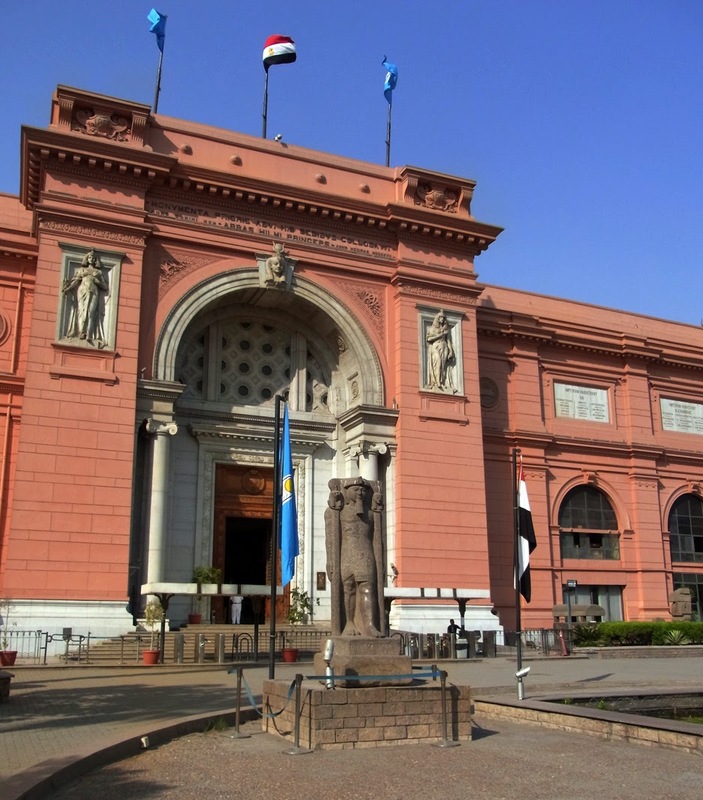 The Egyptian Museum houses the most comprehensive collection of ancient Egyptian artefacts. It was founded in 1902 and was exposed to a gradual decline for many years. During the revolution in January 2011, the museum was damaged and numerous artifacts were looted. The current project idea is to create a restructuring plan to the highest international standards to match the building’s importance. The German Federal Foreign Office supported Environmental Quality Control (EQI) 2011/2012/2013 into three sub-projects to the first steps of the conceptual redesign of the Egyptian Museum and initiate to create a sample room. The aim of the concept is to preserve the classic construction of the museum, protect its important collections and enhance the surrounding environment from the Nile to Tahrir Square.